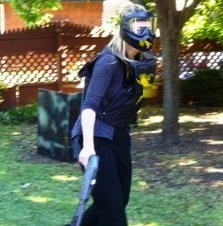 Best Kids Birthday Party Idea - Kids Paintball Party Fun! There are lots of kids birthday party ideas out there but none are as cool or as much fun as having Your Own Backyard Paintball Party. You and your kids will create some great lifetime memories and you’ll be talking about the fun you had for years to come. Time with your kids is precious especially when your having fun with them and what better fun for a kid than splatting their friends (or mom or dad) with a paintball. Mobile Backyard Paintball is a unique new birthday party idea that is great for boys or girls; if you are in the Dallas Metroplex area we come to you. A common kids party idea these days is to rent a video game party truck, but don’t your kids get enough time playing video games already? Wouldn’t it be far better to get them away from the video screen to get some exercise outside while at the same time creating unforgettable fun memories? 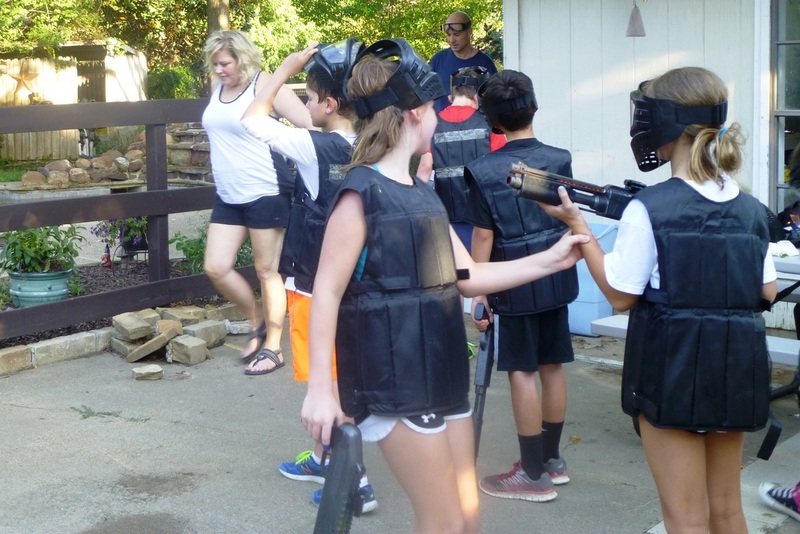 Of course it would, so discover the best kids birthday party idea ever and click Backyard Paintball Party for more details. Backyard paintball is for kids and kids at heart from 7 years old and it’s not just for birthday parties it’s also great for sports teams, youth groups, etc.